Since 1938 Exclusive Paints has been serving our customers, first from a location on Spadina, then at 298 College Street. In 1978 we moved to 284 College Street where we serviced the community until 2011 when we made the move up north to 3715 Chesswood Drive in a move to serve the GTA better. Our families paint history goes back to the old country where our founders father worked as a painter. 1921 Nathan Reingewertz, an immigrant painter, brought his family to Canada. 1929 He put down his brush and opened Reingewertz Paints at 107 Baldwin Street with his sons. 1938 Issie Reingewertz left RP and Started Exclusive Paints on Spadina Ave.
After a short time Issie moved over to 298 College Street where his store became a hub for the community. Situated across the street from “the Bagel” another community institution, this section of College street was known as the place to be. 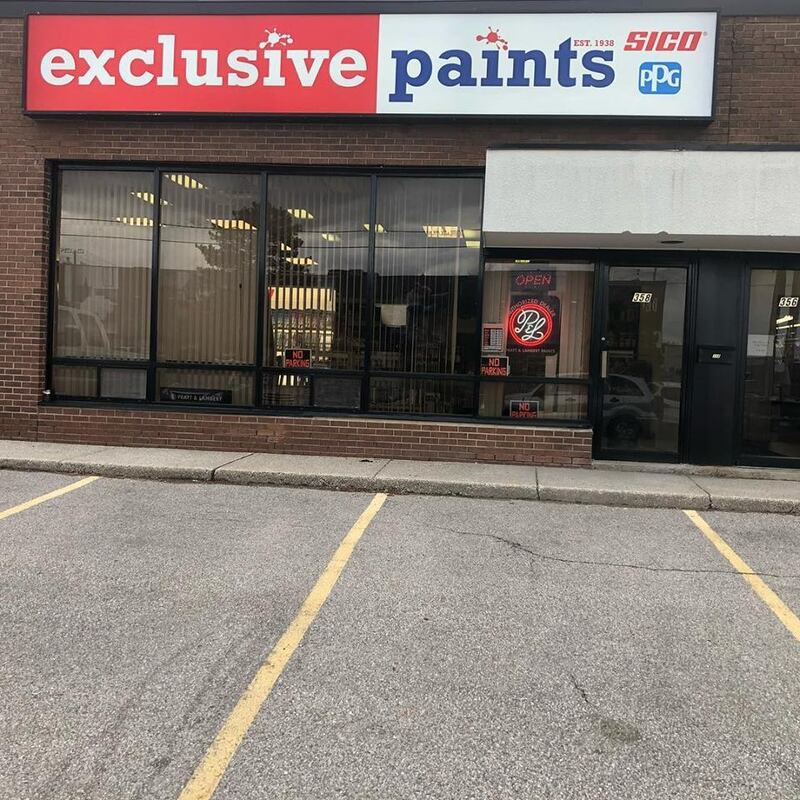 1978 Issie passed Exclusive Paints on to his son-in-law Joe Shiewitz who moved EP into the larger location at 284 College Street. In this location we became known as Toronto’s Paint Store. Along with Joes wife Esther and their sons David and Aron, and daughter Cheryl. Exclusive Paints continued as a family business. Today Joe, his son Aron, and his brother Myer are keeping the family business alive. 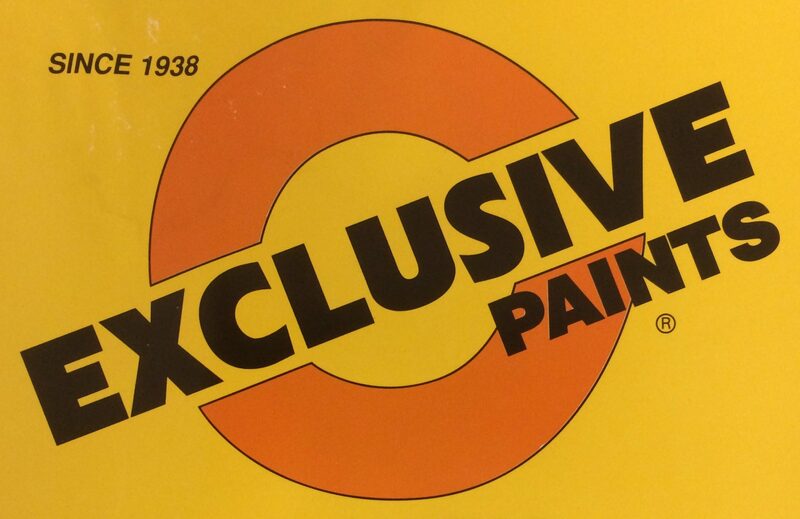 Exclusive Paints has been serving Toronto and its community for 79 Years… and counting. 2018 Exclusive Paints makes the move up to Supertest Road with a new Focus on serving the customer with the best product for their particular need, we look forward to helping you turn your painting project into your Exclusive Paint Project.